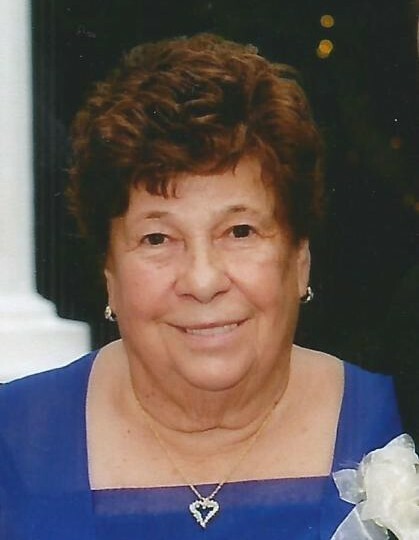 Julia Araujo Da Silva, 86, formerly of Portugal, passed away peacefully surrounded by her family on April 14, 2018. Beloved wife of the late Antonio Castelo Da Silva. Devoted mother of Rosa Goncalves, her husband Jose, Maria Goncalves, her husband Antonio, Joana Goncalves, her husband Manuel, Lucy Ferreira and her husband Avelino. Cherished grandmother of 9 grandchildren and 15 great-grandchildren. Also survived by several siblings. Visitation at the Leonardis Memorial Home 210 Ridgedale Ave. Florham Park on Thursday from 2-4 & 7-9pm. Funeral on Friday assembling at 10am followed by a mass at St. Rose of Lima Church in East Hanover at 11am. The burial will take place at a later date in Portugal.